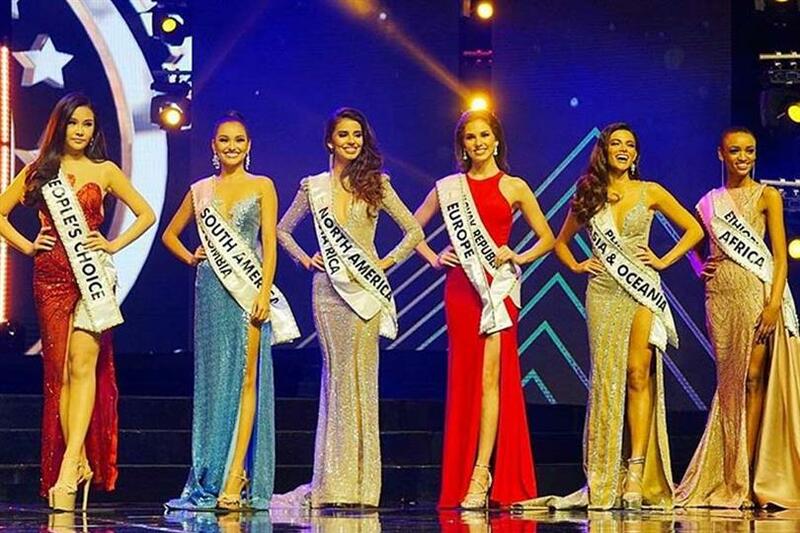 The coronation night of the 47th edition of Miss Intercontinental 2018 held its grand event on 26th January 2019 at Manila, the Philippines where 84 delegates of various continents from all over the world participated in the pageant. The evening saw the crowning of the new queen Karen Gallman of Philippines by the outgoing queen Veronica Salas Miss Intercontinental 2017. Besides the crowning of the new queen, the evening also witnessed other queens securing their positions in Top 6 as well. out of which, Bella Lire Lapso from Ethiopia was adjudged the 5th runner-up at the conclusion of the finale. She competed against 83 other delegates and with her talent she acquired this position. The young 21-year-old beauty stands tall at 176 cm and is an aspired runway model in the fashion industry. Apart from her modelling career, she is a hotel management student. The young beautiful diva performed immensely good and performed well during the question and answer round where she was asked to define success in her own terms and she denoted success as setting goals that can impart you the way to success and having a successful future. The answer was quite straightforward and simple. Keeping a life motto that all our dreams can come true, only when you have the courage to work for them and pursue them, she proved this statement right by showing her potential to the world. 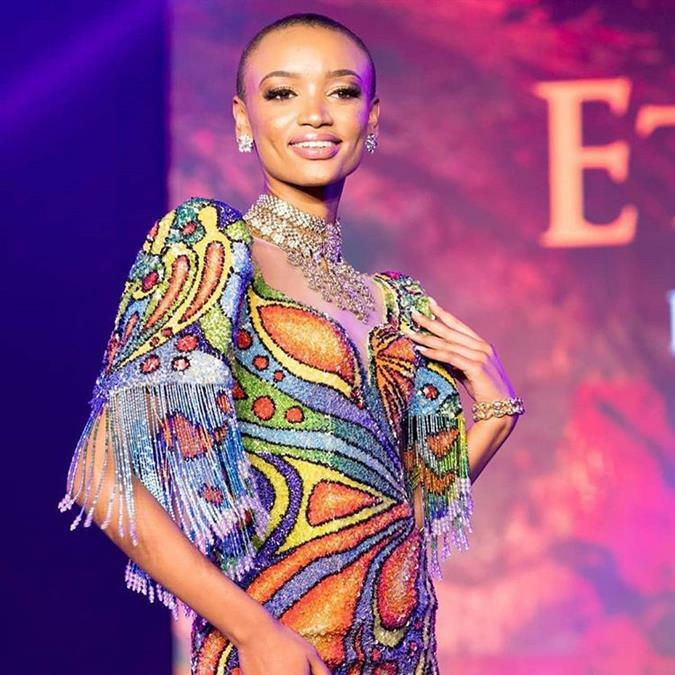 Bella’s journey of Miss Intercontinental was way incredible as it was a platform for her where she showed her talent and her brilliance and made her nation prouder by securing a notable position in the finale. Well, this is a pathway of success for her, as this achievement will help her step onto bigger platforms where she will excel tremendously ahead.